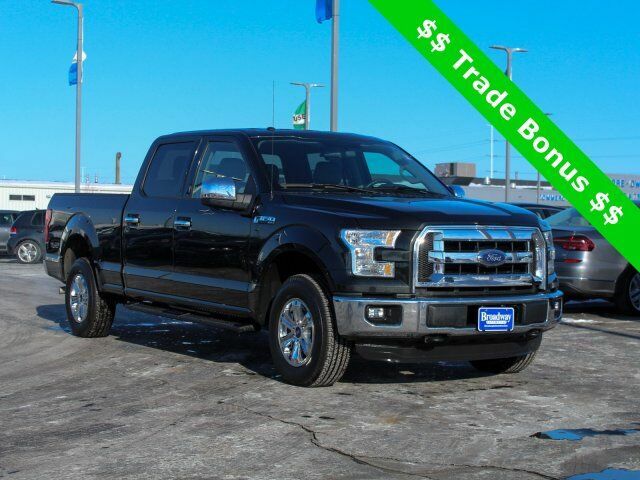 Odometer is 68394 miles below market average! 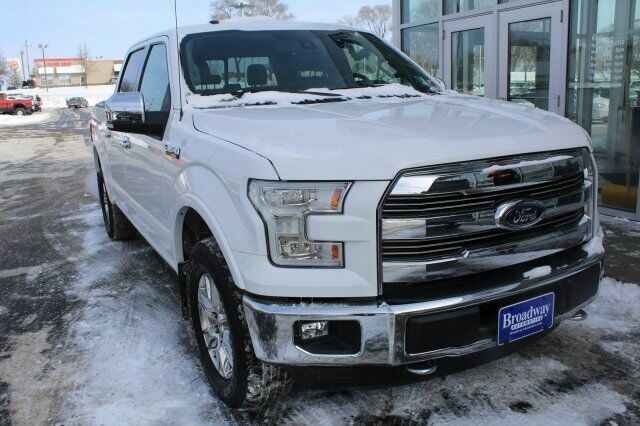 Odometer is 32459 miles below market average! 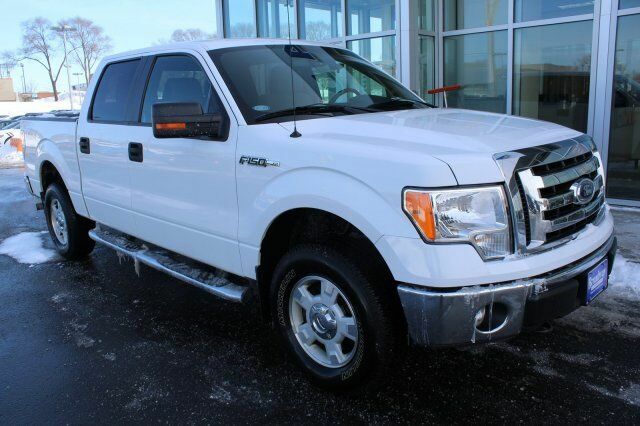 Odometer is 799 miles below market average! 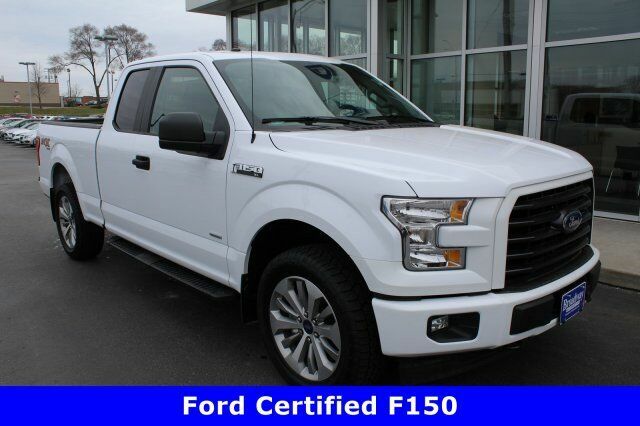 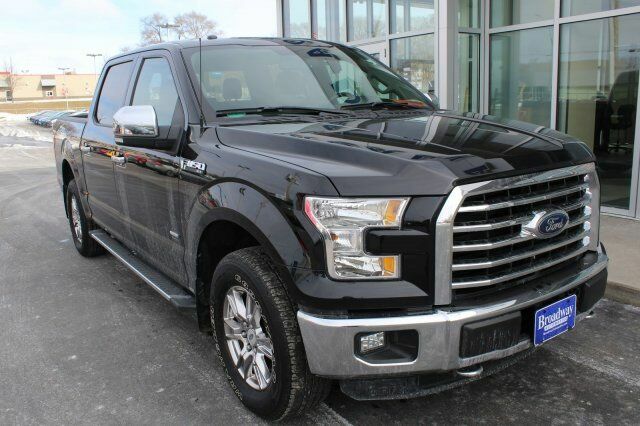 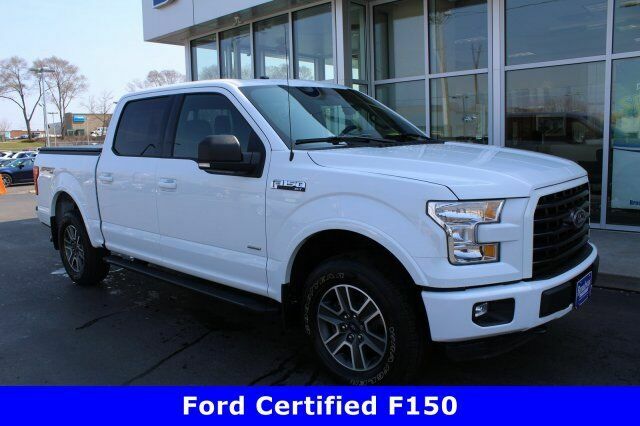 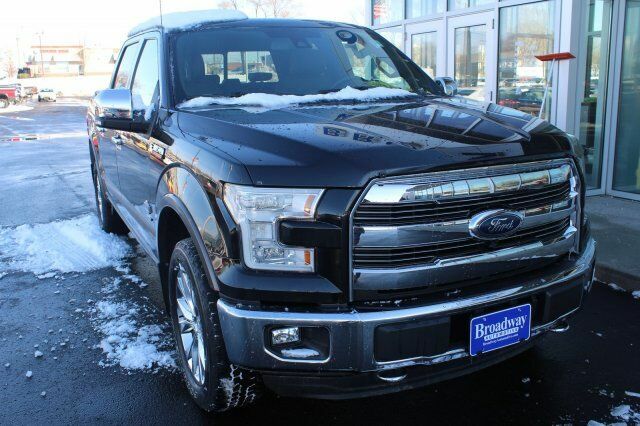 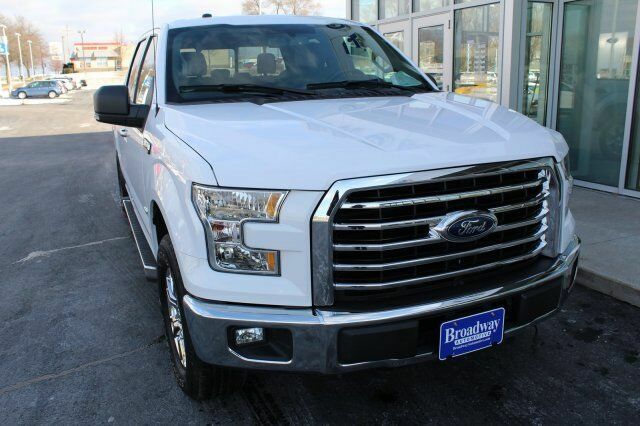 2015 Ford F-150 XLT 4-WHEEL DRIVE, CLEAN VEHICLE HISTORY REPORT, BLUETOOTH(R) CONNECTION, 4WD, ABS brakes, Compass, Electronic Stability Control, Illuminated entry, Low tire pressure warning, Remote keyless entry, Traction control. 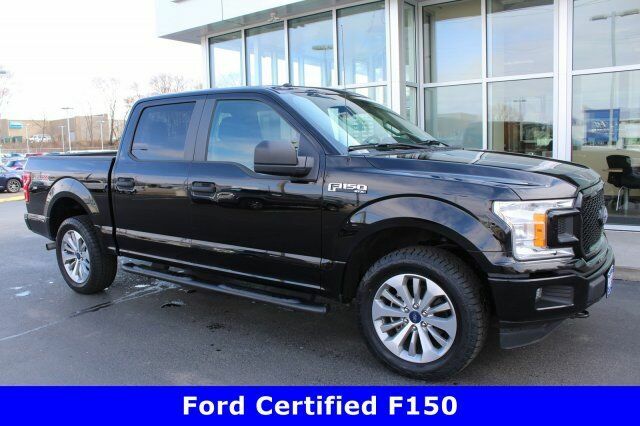 F-150 XLT, 2.7L V6 EcoBoost, 6-Speed Automatic Electronic, Tuxedo Black Metallic, Medium Earth Gray Cloth. 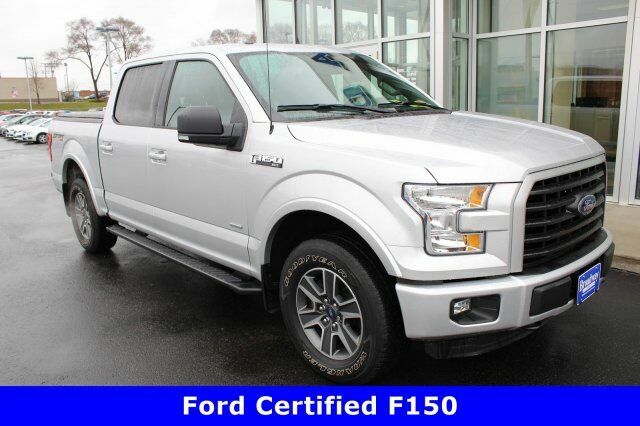 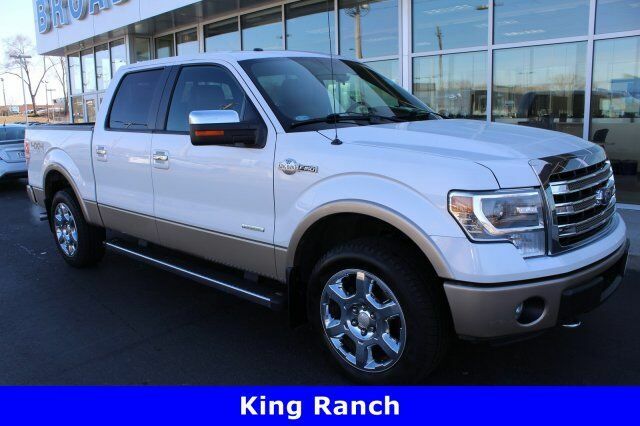 LOCAL TRADE IN, 4WD/AWD, BLUETOOTH/HANDS FREE, USB/IPOD PORTS, F-150 XLT, 4D SuperCrew, 2.7L V6 EcoBoost, 6-Speed Automatic Electronic, 4WD, Black, Gray Cloth. 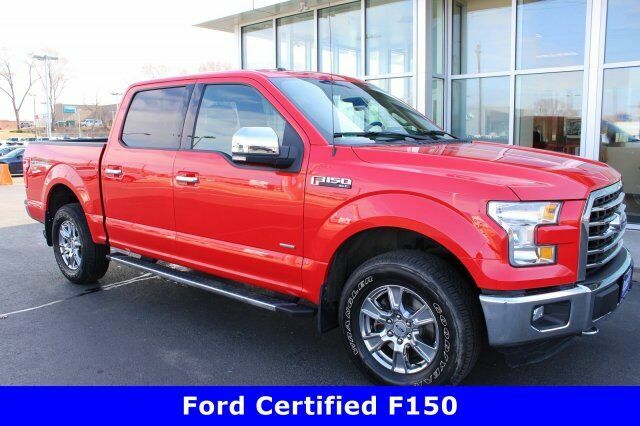 2016 Ford F-150 Lariat Certified. 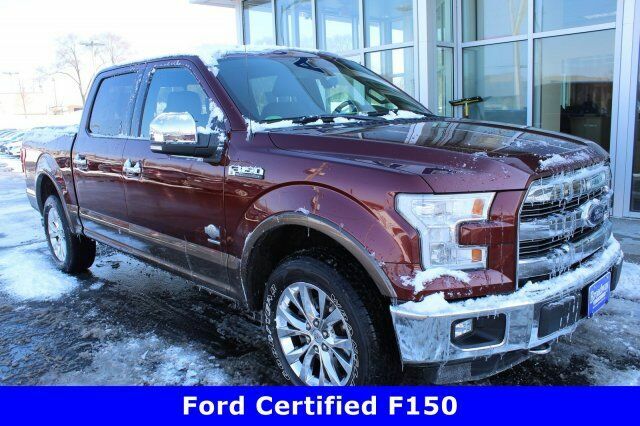 REMAINING FACTORY WARRANTY, 4-WHEEL DRIVE, HEATED FRONT SEATS, REMOTE START, CLEAN VEHICLE HISTORY REPORT, LEATHER, BLUETOOTH(R) CONNECTION, SIRIUS XM SATELLITE RADIO, 4WD, ABS brakes, Compass, Electronic Stability Control, Front dual zone A/C, Heated door mirrors, Heated front seats, Illuminated entry, Low tire pressure warning, Remote keyless entry, Traction control.